The 2019-2020 Programme available as a PDF file here. 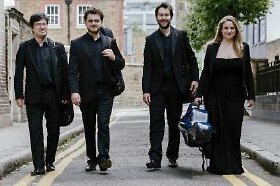 We are delighted to welcome back the Piatti Quartet to give the first concert in our new venue. This exciting programme features two great chamber works, the Debussy quartet and the second of Beethoven's "Razumovsky" quartets, together with a new work commissioned by the Piatti and given its world premiere this year. Mozart composed six magnificent piano trios and two piano quartets. He also wrote letters to family, friends and colleagues. These letters are not only accounts of his work and travels, but also a revelation of an inner world of his joys, worries and emotions. They portray his humour and wit, and make compulsive reading and listening. These readings are woven around movements from the trios and quartets. The EPT's programmes are always a joy to listen to, combining insightful readings with superb ensemble playing. A programme which explores the very best jazz standards from the 1920s to the 1950s, with classics from Cole Porter, Hoagy Carmichael, George Gershwin and more. 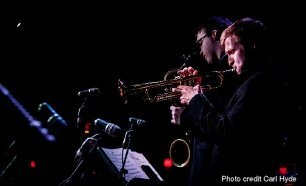 The NYJO Ambassadors Sextet is a bijou showcase for some of the best up-and-coming young musicians in the industry, stepping out of the National Youth Jazz Orchestra's 24-piece ensemble setting to bring audiences the brilliance of the big band on an intimate scale. 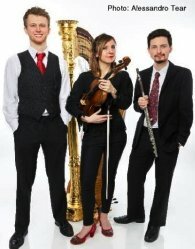 The prize-winning Pelleas Ensemble have established a reputation for performing from memory and for sharing insights and stories about their unique repertoire with audiences. 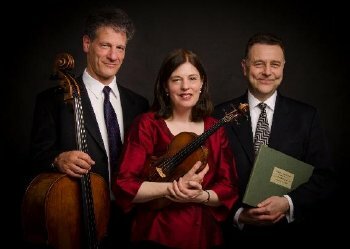 Their debut at the Wigmore Hall was praised for its "captivating vitality" and "effortlessness and delicacy" (Seen and Heard International). 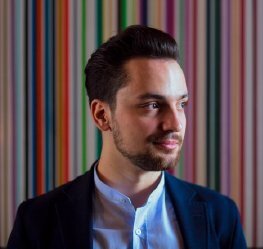 Cristian Sandrin is an exciting young pianist who has won many prizes and had his solo debut recital at the Wigmore Hall in 2017.